Richard Desmond is the founder and owner of Northern & Shell. He has been a media entrepreneur throughout his working life having begun his career in advertisement sales and then publishing at the age of 16. Five years later in 1974 he founded Northern & Shell and launched its first magazine, International Musician & Recording World. Since then he has developed the Northern & Shell group into all main sectors of specialist and consumer publishing, as well as television, radio, book publishing, internet activities, lotteries and property development. 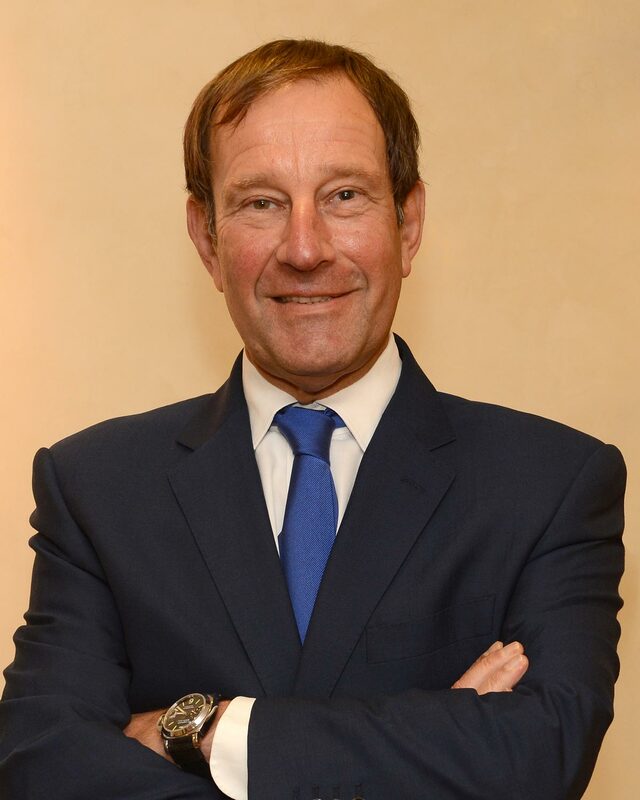 Martin Ellice joined Northern & Shell in 1980 in the credit control department, having come to the company from a background in local administration and the entertainment industry. 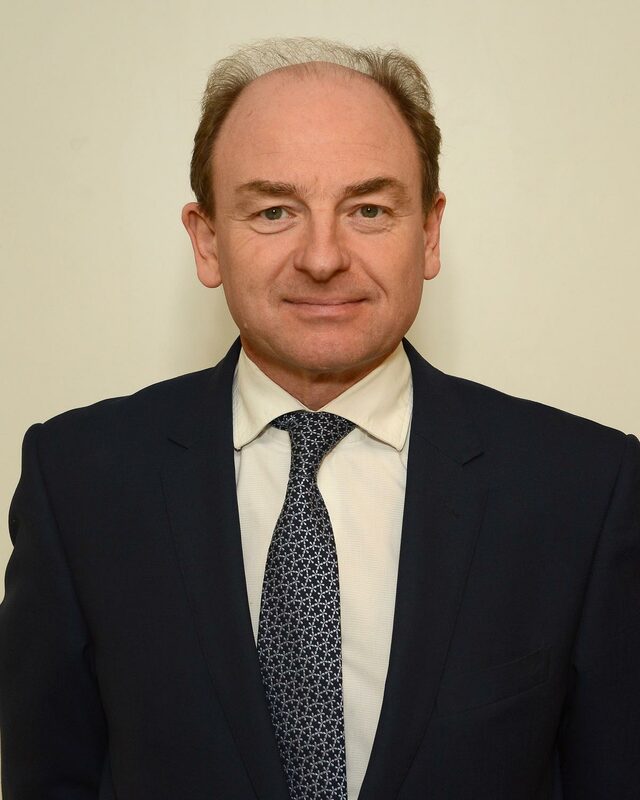 He has been involved in all major areas within the Group and has held the positions of accounts manager, general manager and commercial director before being appointed to his present position of Joint Group Managing Director in 1992. Robert Sanderson is a qualified accountant who was previously with Grant Thornton and then the international PR company Shandwick as Group Accountant, before joining the Reuters group as a Financial Accountant. He joined Northern & Shell in 1995 as Financial Controller and took up the position of Group Finance Director in May 1999. 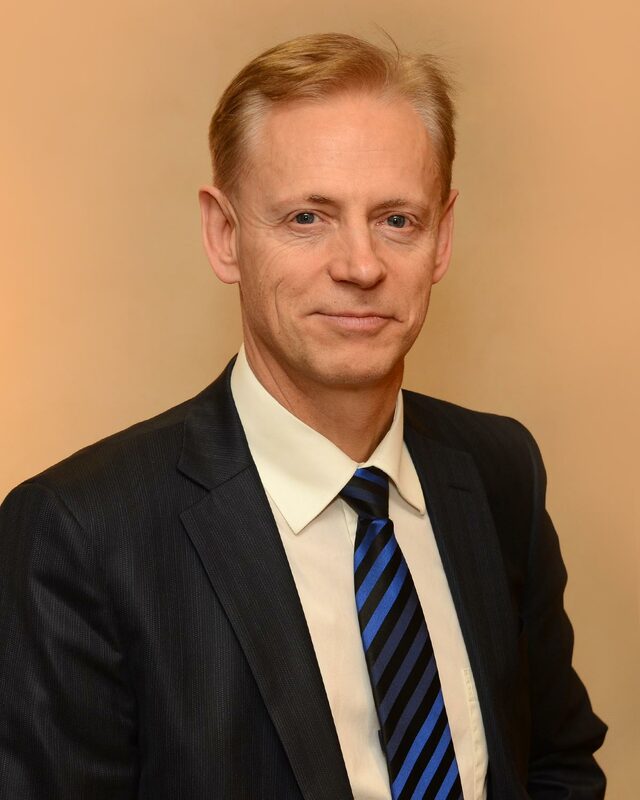 In July 2016 he was appointed Joint Group Managing Director. 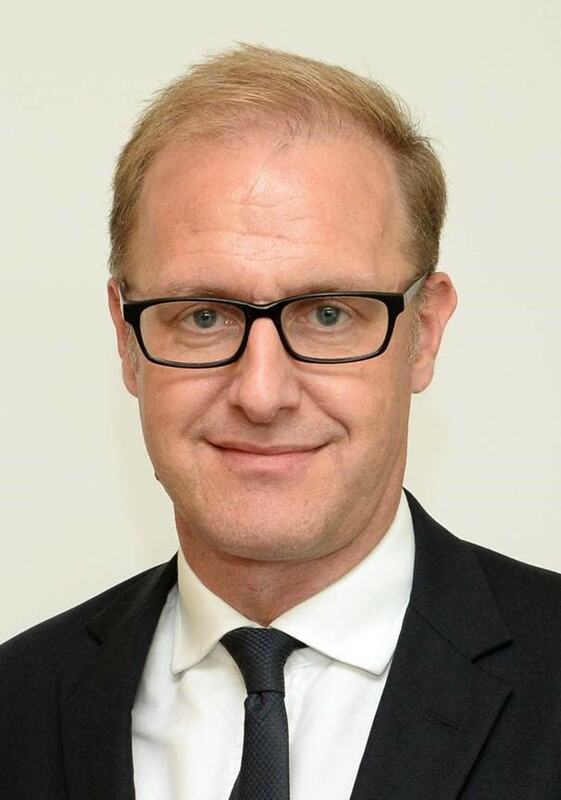 Richard Martin joined Northern & Shell from the accountancy firm PricewaterhouseCoopers in 2001 and undertook a number of roles in the Group before becoming Group Commercial Director in 2010 following the Group’s acquisition of the Channel 5 broadcasting business. Richard works predominantly on the Group’s M&A activity together with overseeing the Group’s landmark property development in London’s Docklands. Digby Rancombe graduated from University College London and qualified as an accountant in 2003. 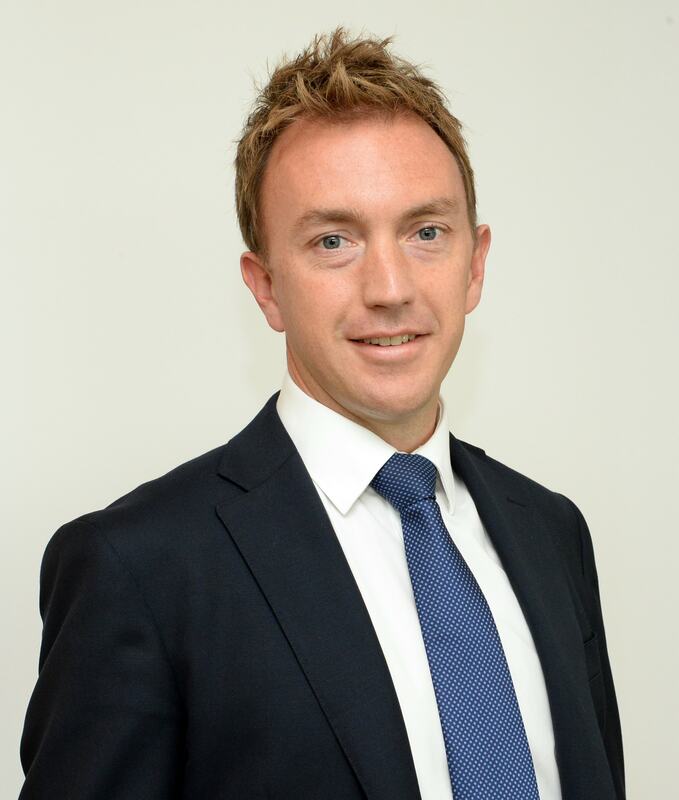 He joined Northern & Shell in 2004 as Financial Controller for Express Newspapers, became Group Financial Controller in 2007 and took up his present position of Group Finance Director in July 2016. He has participated in the Group’s significant M&A activity, including the acquisition and subsequent sale of Channel 5, the acquisition of The Health Lottery, and the sales of Portland Television and the Group’s printing & publishing interests, including Express Newspapers and OK! Magazine.